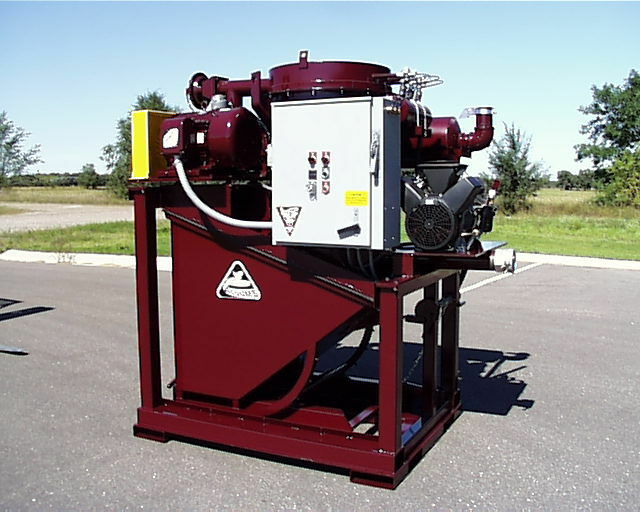 Vacuum Conveyors – Whirl-Air-Flow Corp.
Manufacturers, distributors, service companies, and other industrial operations must all contend with the challenge of moving products from one place to another. This challenge is intensified for operations involved in the production or distribution of very small products like granules, pellets, or powders. Companies that deal in powdered or granulated products must be able to retrieve their products from the equipment that produces them. They must then move them to packaging systems, and from there they must be prepared for shipment. Depending on the intended end user, the means of conveyance of fertilizer products must be equipped to dispense the product into barrels, bags, or other containers. Some fertilizer varieties pose occupational and environmental safety hazards if not handled correctly, so the means by which the fertilizer is transported must be carefully controlled. Other industries that manufacture or distribute products with similar qualities must all take these factors into consideration. One of the safest, most effective and most efficient means by which hard-to-manage products can be transported is with an air conveyor. Air conveyors generate very high or low air pressures in order to move a product through an enclosed channel. 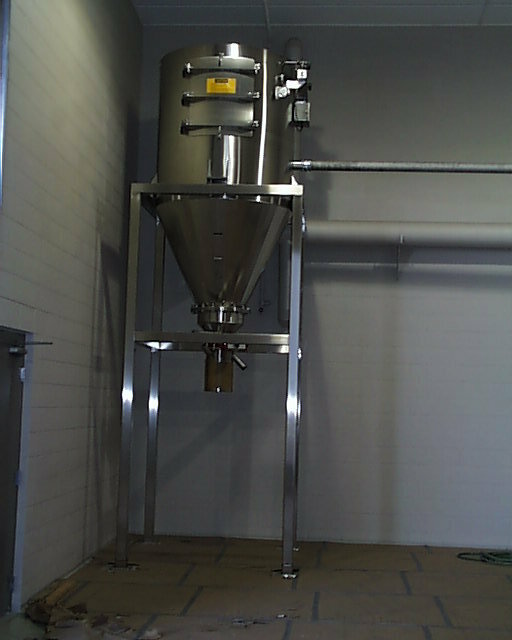 In the case of vacuum conveyors, a powerful industrial vacuum is used to generate suction in an air-tight channel. The force of that suction draws objects through the channel to the vacuum’s point of origin, which can be a hopper, a silo, or other container. In the case of grain vacuum conveyors, a grain silo or other grain storage container is fitted with a long hose that enters the container at its highest point and extends down near its lowest point. On the other end of the hose is the receiver tank, which is the chamber into which the grain is pulled by the vacuum. At the bottom of the receiver tank is a valve that helps keep the receiver tank pressurized while the vacuum is in operation. The pump pulls grain into the receiver tank, which, when it becomes full, causes the pump to shut down. The valve at the bottom of the receiver tank then opens, and the contents of the tank are emptied into whatever has been placed below; this can be a truck bed, a bag, or other appropriate container. This process and similar variations are used for every vacuum conveying operation. Vacuum Conveyors A vacuum conveyor is a pneumatic conveyor system used to move objects in industrial and commercial settings.